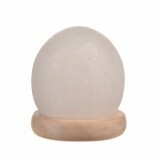 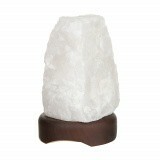 Illuminate your home with Karma Living’s range of Himalayan Salt Lamps. 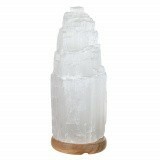 Found specifically in the Himalayas, this salt crystal is over 250 million years old. 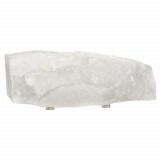 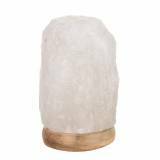 There are many benefits to owning a salt lamp, such as the air ionising qualities they hold, emitting negative ions to neutralise the air. 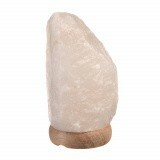 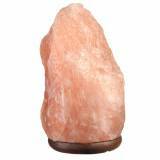 Salt lamps are also great for people with asthma or respiratory issues, and the glow from the pink salt creates soothing warmth that is therapeutic for those dealing with stress, anxiety, depression and insomnia.